Oculus Connect 3 is getting ready to take place in San Jose, CA where engineers, designers, and creatives from around the world will come together to push the virtual reality community forward with the Oculus platform. Attendees will have the chance to experience the latest VR content, hear from industry leaders, and get hands-on with design and development workshops throughout the multi-day event, which is happening October 5-7 at the San Jose McEnery Convention Center. Epic Games will be on-hand to offer a variety of VR-related sessions, the opportunity to interact with members of the Unreal development team one-on-one and more. Below is a breakdown of what attendees can expect from Epic during Oculus Connect 3. We hope to see you there! During this hands-on workshop, Epic will walk through a range of Unreal Engine 4 learning resources for VR development, as well as new UE4 features for creating high-quality interactive and cinematic experiences. Brush up on VR best practices and design principles for building visually stunning projects that run at a high frame rate. Learn more about VR topics such as project setup, locomotion and interaction, specialized materials, character setup and performance optimization workflows. When it comes to high-quality visuals and and performance, developers turn to Unreal to deliver the best VR experiences. Learn about Unreal Engine 4's latest VR advancements and features, and how Epic can help you maximize your Oculus Rift and Gear VR experiences. Gain insight into the future of VR development with Unreal, and see how developers are empowered like never before with new tools, optimizations, and streamlined development. What does it take to bring one of gaming’s most popular genres to VR? A panel of first person shooter experts share the lessons they learned from the front lines - what works and what doesn’t. Developers from High Voltage Software, Tripwire Interactive, Epic, and more discuss how they’ve modified gameplay, HUD, cameras, and AI to create comfortable shooter experiences. Nick Donaldson from Epic Games and developers from High Voltage Software, Tripwire Interactive and Oculus. At Oculus Connect 3, Epic will be hosting one-on-one support sessions for Unreal Engine developers at various times throughout the show. To request a dedicated 30-minute time slot with the team, please email OC3DevGarage@Epicgames.com with the details listed below. Epic will respond with a proposed appointment time and date. Due to time limitations, there is no guarantee that every request will be fulfilled, but we will do our very best! We look forward to seeing you at OC3. Will you have your project with you? 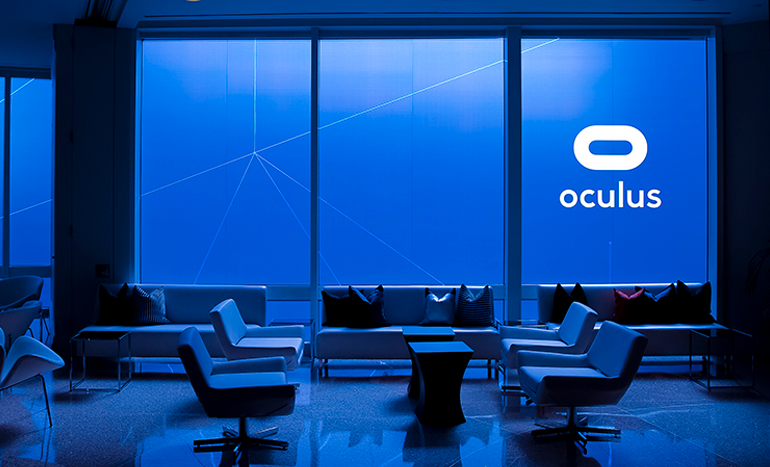 For more information on Oculus Connect 3, please visit the event’s official website. Attending the show? Tweet at us @UnrealEngine to let us know!